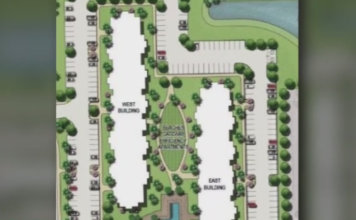 More affordable housing is coming to Estero, if the Village signs off on the plan for almost 200 more apartments to be built next to the Hertz and Coconut Point. The Edera at Coconut Point is waiting approval before construction begins at Coconut Point and Williams Road. Edera will be the 3rd apartment complex built in the area, as the city looks to add more affordable homes. 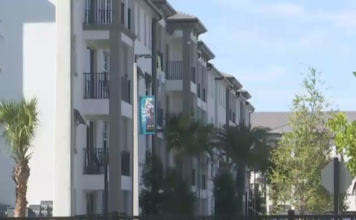 Village officials tell WINK News the zoning conditions for this apartment means developers will add bike and walking paths, as well as a trolley service to and from Coconut Point. For any concerns with traffic, officials say a round about at Via Coconut Point and Williams Road should help with any traffic issues from the development but they want to know what they community has to say about it. Your thoughts can be shared at the Village meeting tonight before the project is approved. If the project passes, they just need permits and construction will start pretty quick.